5. 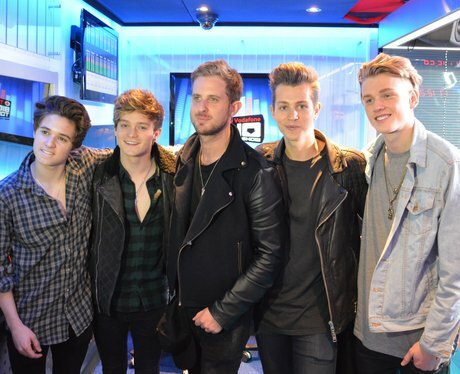 Could The Vamps go all EDM on us - and get Sigma involved?? 5. 5. Could The Vamps go all EDM on us - and get Sigma involved? ?